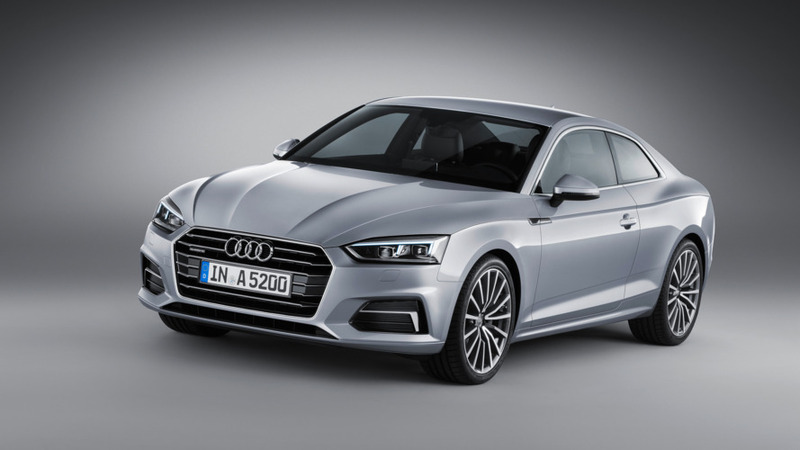 Power comes from a 2.0-liter TFSI engine. 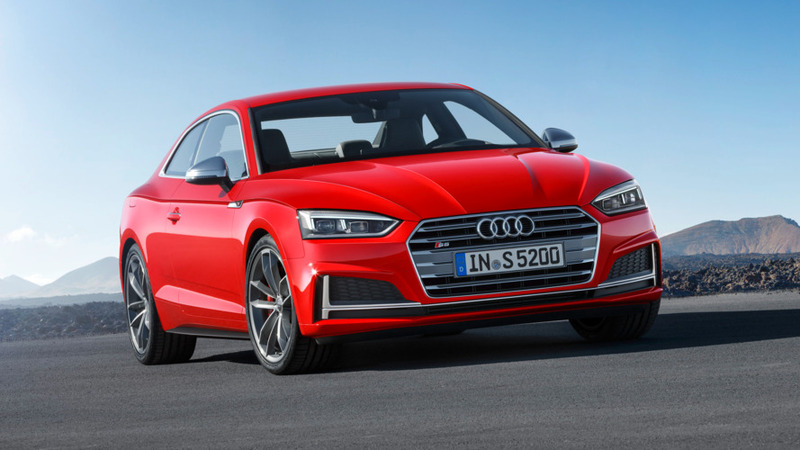 The Audi A5 and S5 Sportback have been redesigned, and they're finally coming to the U.S.
After last night’s reveal, Audi has released several promo videos of its new 2017 A5/S5 Coupe. 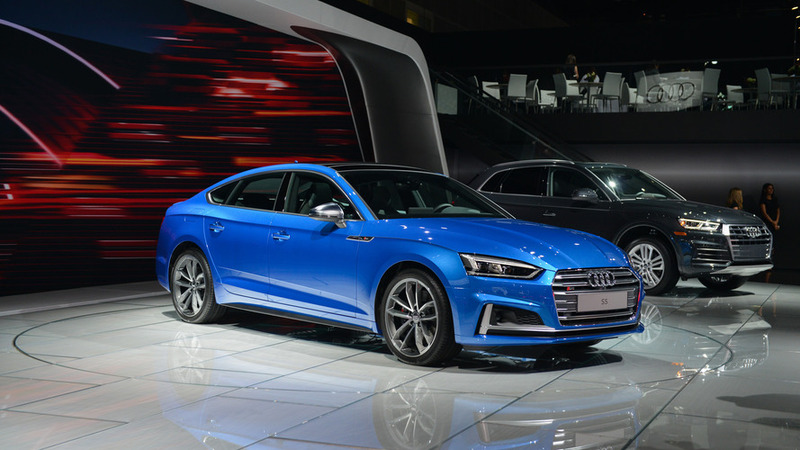 The 2017 Audi lineup is gaining additional standard equipment and several new options. 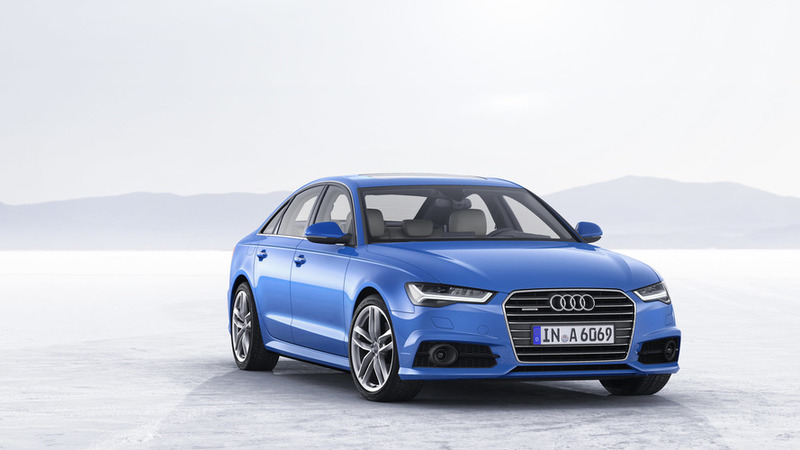 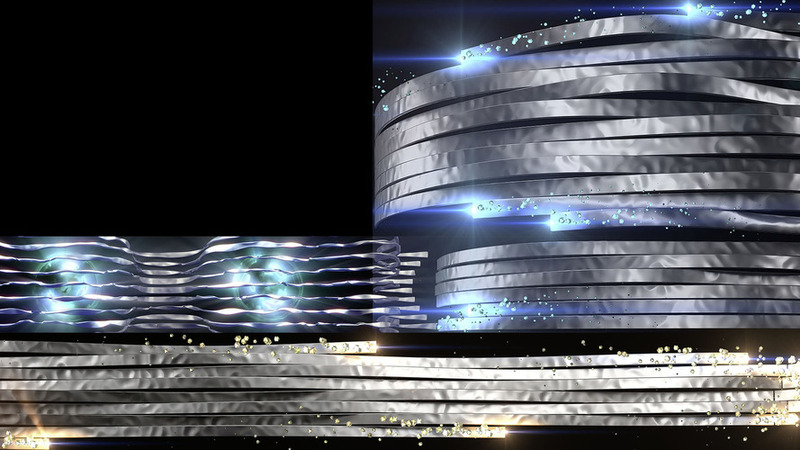 Audi has announced plans to stage the world premiere of the all-new 2017 A5 Coupe on June 2.